Lecture: An art of transferring information fr om the notes of the Lecturer to the notes of the students without passing through "the minds of either"
Dictionary: A place where success comes before work. Conference Room: A place where everybody talks, nobody listens and everybody disagrees later on. Criminal: A guy no different from the rest....except that he got caught. Yes 3 times a week. NO, I MEAN FEMALE OR MALE? Oh that doesn't matter to me, sometimes I even do it with camels. 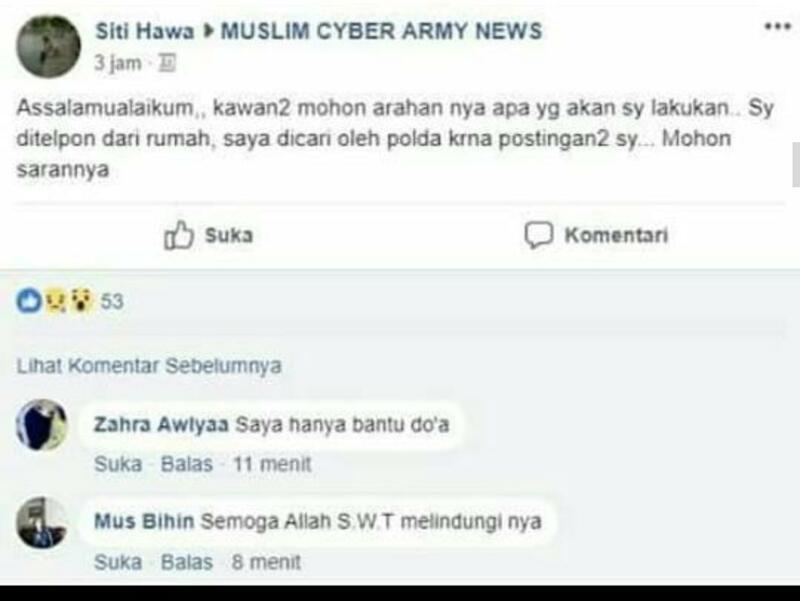 Berita FPI lagi..."Massa FPI Ngamuk"